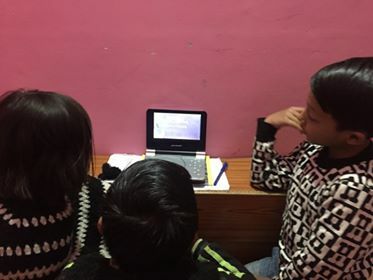 Here are some lovely photos of the Community Centre in action, sent by Dechen, Karma Tenzin's daughter. 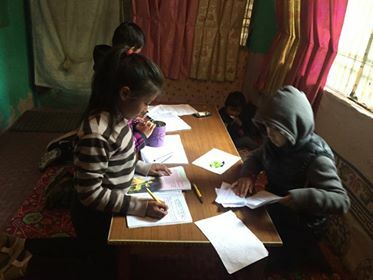 One of the original ideas for the centre that the Tibetan community mentioned in the planning stages was for it to offer tuition to school children during the long 2 month winter holidays so the children kept up with their work and didn't slip behind. Happily this is now happening. 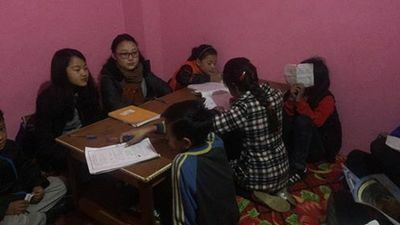 The classes are being taken by Dechen and her friend Tenzin, who are both in their late teens/early 20's, so it's good experience for them too. 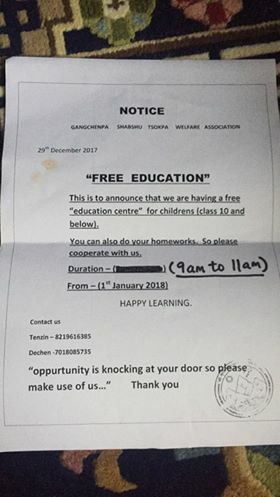 Remember you can still help by becoming a sponsor.